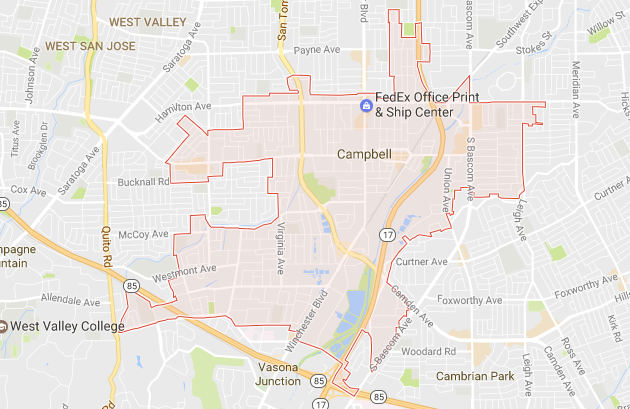 The finest rodent removal company in the area is providing rodent control in Campbell, CA. Ratting on Rodents is a premier pest control company that handles services for possums, roof rats, rodent feces removal and many other rodent issues. When you see signs of rodents, be sure to call us right away. As you probably know, rodents pose a risk to your property because of clawing and biting. Rodents are also an issue because they can ruin food supplies and spread diseases. Since the issue is so serious, Ratting on Rodents provides our services 24/7 so that you can get help right when you need it. Since we are dedicated to providing the best service for our customers, we make sure you do not take on liability, which is important for a rodent removal company. Our technicians adhere to strict safety standards, but there is always a possibility of an accident that causes injury. With our insurance policy, you are not liable if this happens. ​Give us a call, and we will set up a free inspection to assess your rodent control situation. You then get a quote for your full rodent removal cost before you ever have to make a decision. If you are struggling with rodents, give us a call right away so we can help.